“Sometimes people have the idea that art should be highly refined. 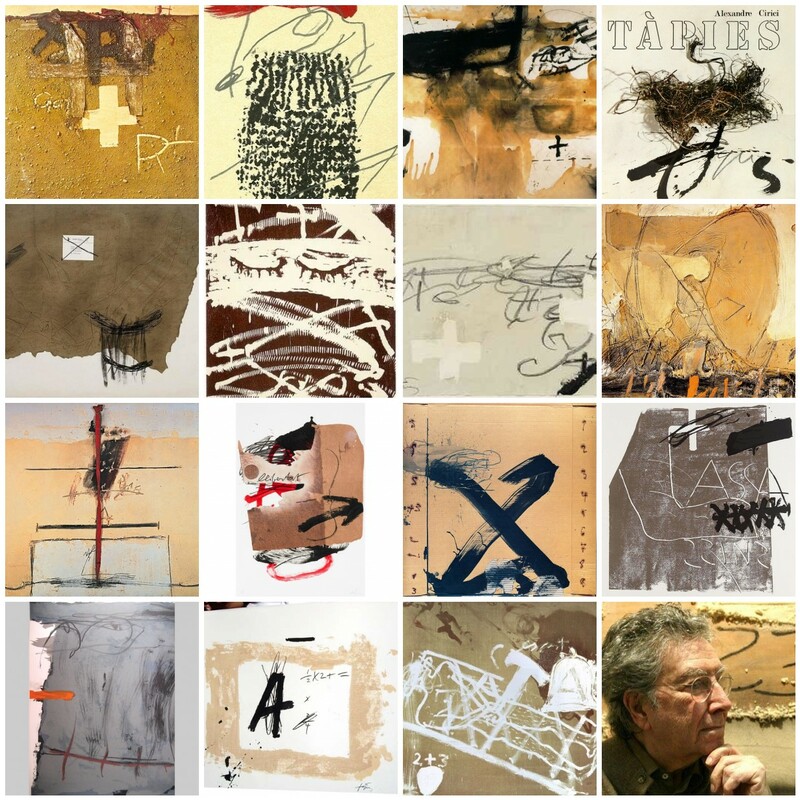 I love Antonio Tapies work and its great to see it all together in the photo mosaic. The last piece in the post is new to me. Thanks for posting, Eric. 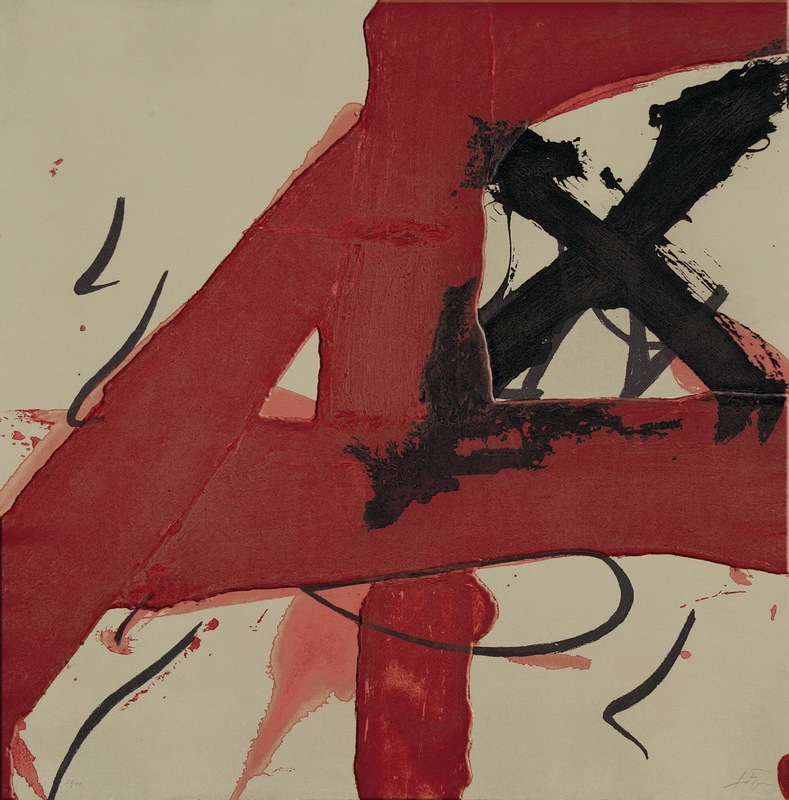 Tapies is one of my all time favorite artists. The surface of his paintings in person are beyond description. Thank you for this reminder and for that wonderful mosaic. Thank you, Eric! 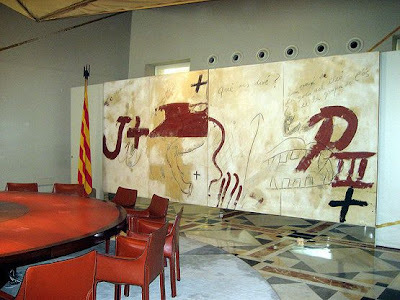 I love Antoni Tapies work too. His paintings are so expressive, so full of spirited, personal, calligraphic intensity. His use of limited color is genius. 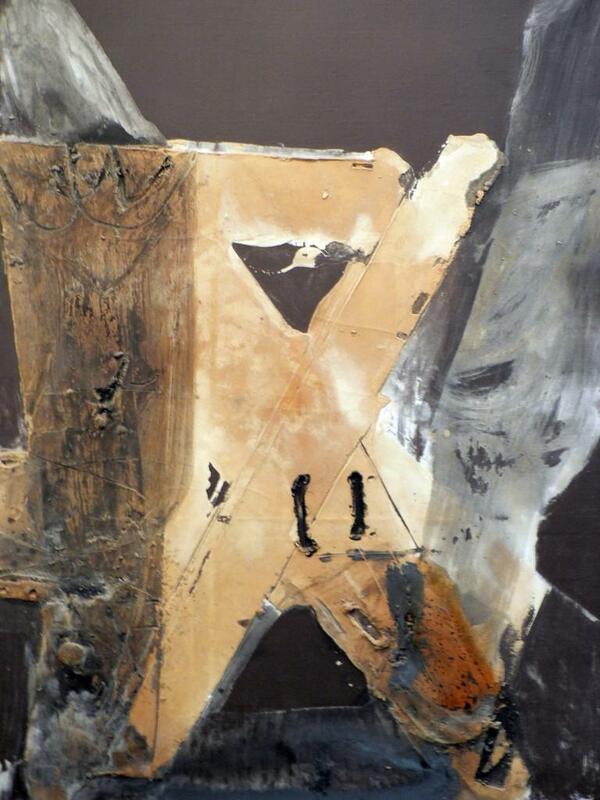 And his assemblages & sculptures are wonderful too. In fact, none of my personal favorites made it to this grid - which makes me smile. He's just done so much incredible work. Great to see Tapies work in a mosaic...such movement and energy...wow! Tapies is IT for me.. I have 5 books on his works.. and when I see one of his works in person I just stare and stare.. there is something so elemental and raw there. This post is the best of treasures Eric. Thanks for sharing it again. 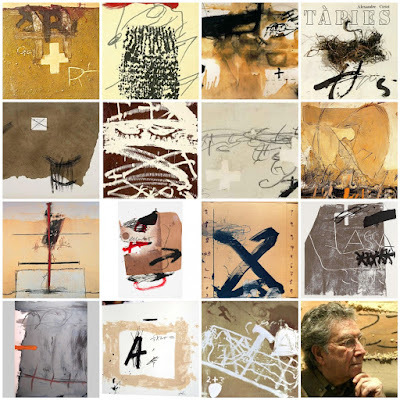 In doing a study of my favorite artist's Antoni Tapies, I find you here. So wonderful our community is so small. I am a friend of Seth Apter's and Terry Gerrett. I have happened upon your blog and work before. So happy to find we have similar inspirations.